My name is Falade Yinka, a male, age 29 , not yet married and seriouly looking for employment. I'm a graduate of Animal Science (dairy option) from Federal University of Agriculture, Abeokuta Nigeria. I have practical experiences in dairy production. I've worked in a dairy goats research station and a cattle farm as an intern. 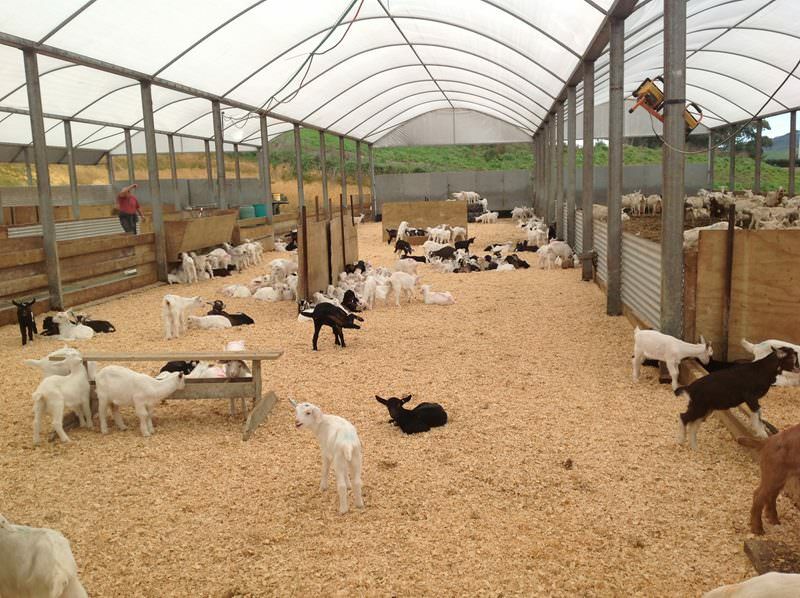 Currently, my research focus is on the use of vitamin E to improve milk compositions of dairy goat (West African Dwarf goat). I'm keenly interested in working with you to contribute my knowledge and also to gain more experience so as to expand your dairy farm to be one of the world best but I'm currently in Nigeria. I have sound knowledge of ruminant animal production especially small ruminants like goat and sheep nutrition, health, pasture and range management ( I can established a paddock) and can manage a farm very well. What is an example of a non protein nitrogen (NPN) used as a protein source in dairy feeds? How many points are given for general appearance, diary character, body capacity, and udder on the Dairy Cow Unified Score Card? how increasing the biodiversity on a farm contributes to environmental sustainability. How is it possible to rebuild links between dairy development and nutrition?